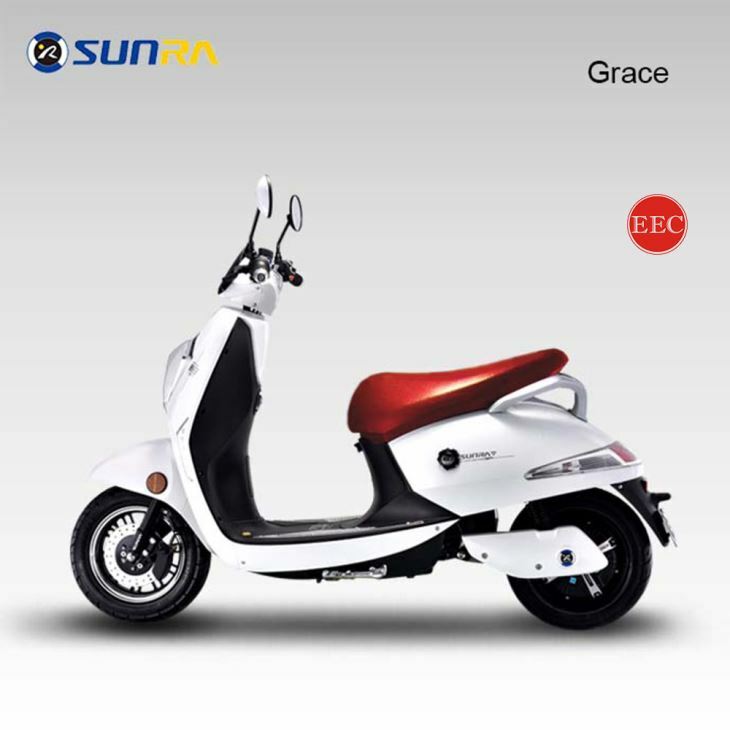 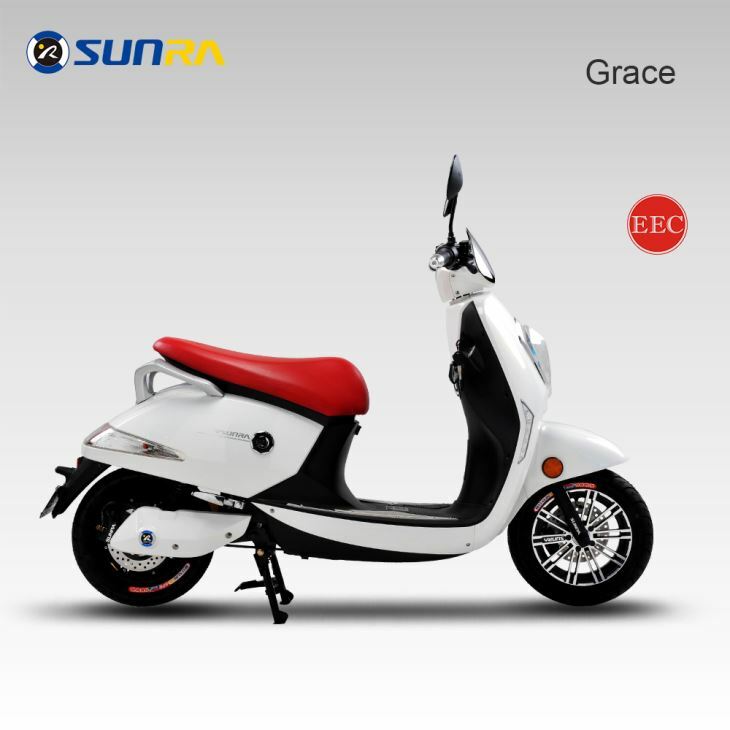 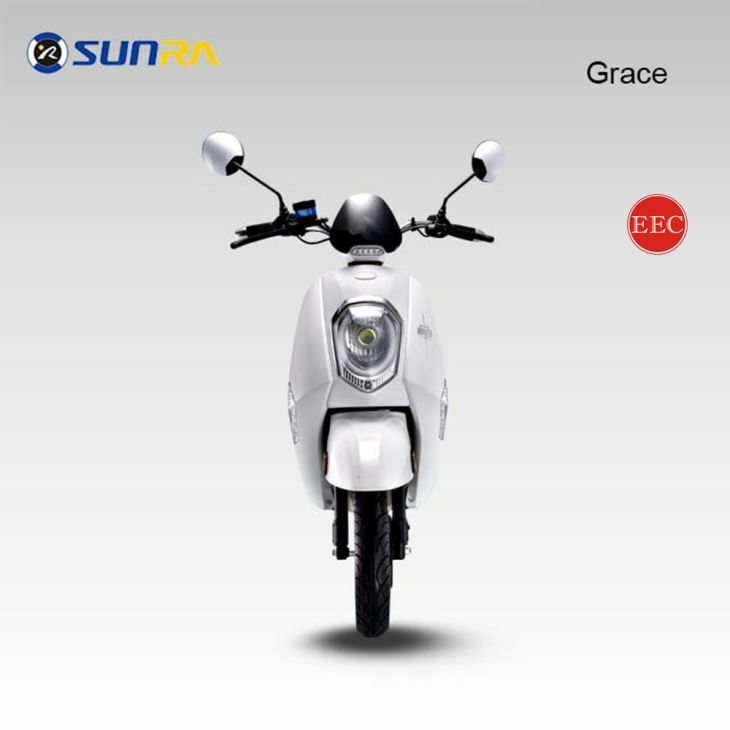 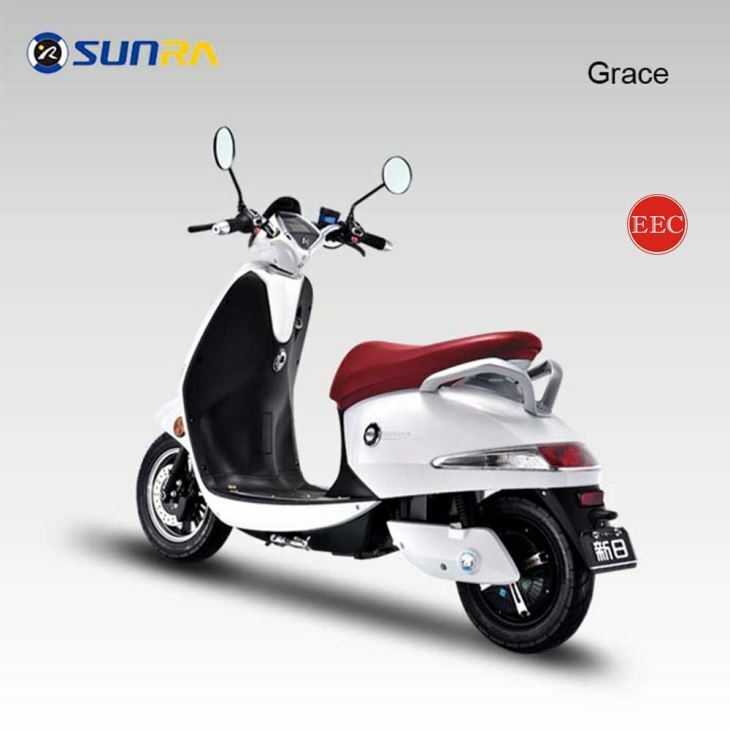 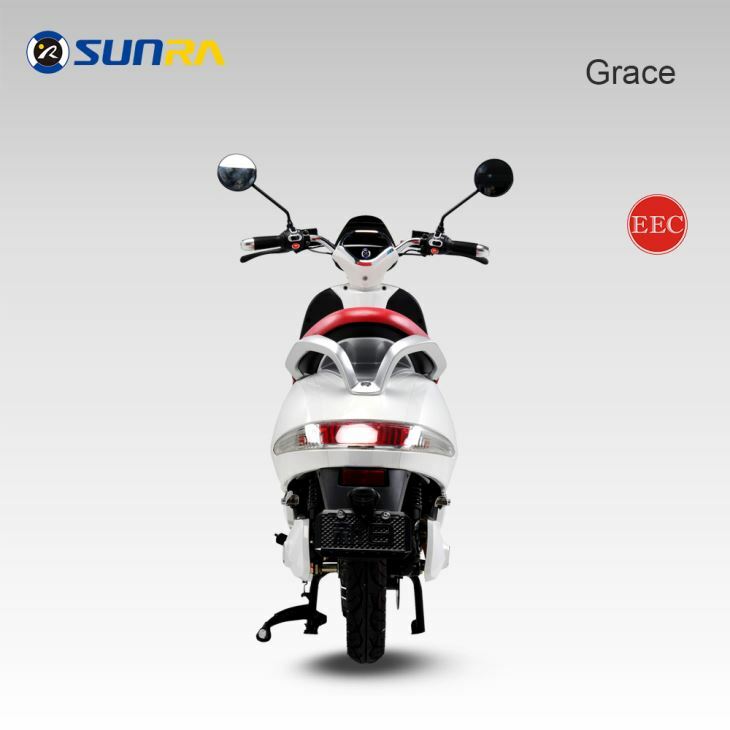 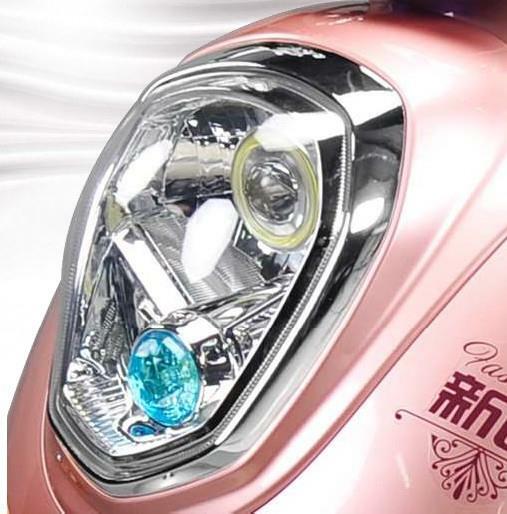 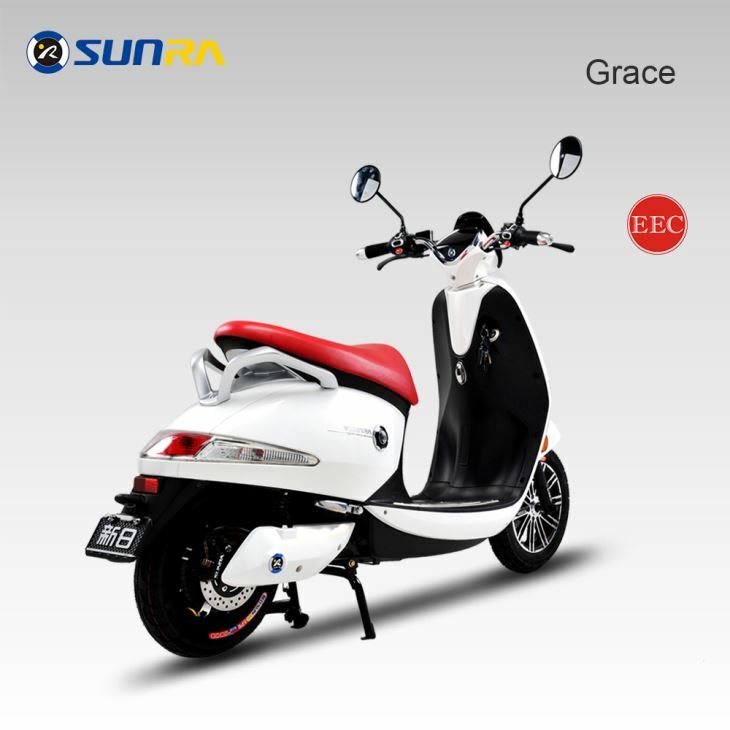 The Grace is an electric scooter from the well known Chinese electric scooter manufacturer Sunra. 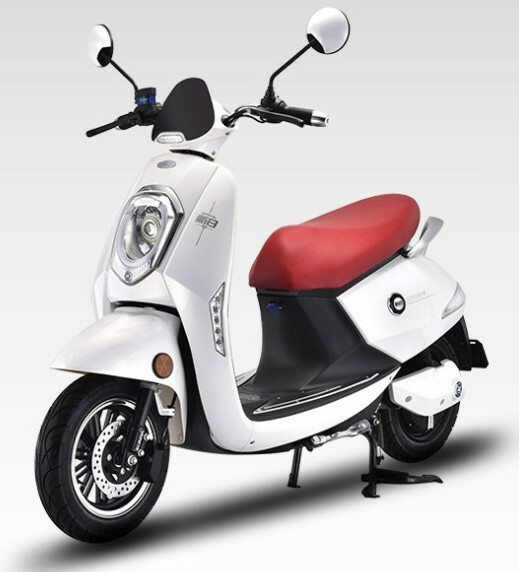 The company sells it’s scooters in over 70 countries and has a production capacity of 4 million electric scooters per year. The scooter has a high quality 800 watt Bosch electric motor and can be ordered with two battery options: 1x 20 Ah for a range of 60 km and 2x 20 Ah for a range of 120 km.